Friday the 5th of December 2014 marked one year since South Africa's anti-apartheid icon Nelson Rolihlahla Mandela, the father of our nation, died at his home in Johannesburg at the age of 95. Social Development Minister Bathabile Dlamini called on the nation to "use the first anniversary of the passing of former President Nelson Mandela to keep his memory alive and to promote social cohesion", and we all gladly did. The Springboks took on the Proteas in a cricket match at the Wanderers in Johannesburg, a wreath laying ceremony was held at the Union Buildings and millions of South Africans observed a moment of silence at 10:00 up to 10:03 as schools, factories, and places of worship rang their bells and sirens to "call the country to attention". 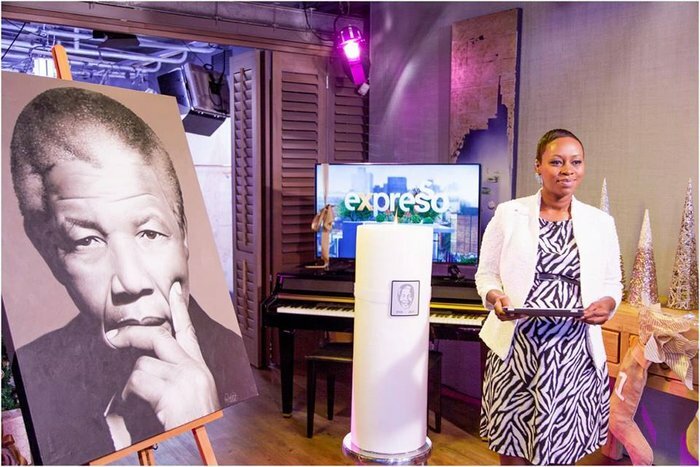 On Expresso we also remembered Mandela throughout our show, as we recommited ourselves to advancing his vision of unity, reconciliation, gloval peace, development, prosperity and a better life for all South Africans with a few special tributes, including a special performance by DJ Sbu & Naima Kay. Click here to watch. We also went out into the streets to ask viewers what the best lesson they ever learned from Mandela was. Click here to hear what they had to say. 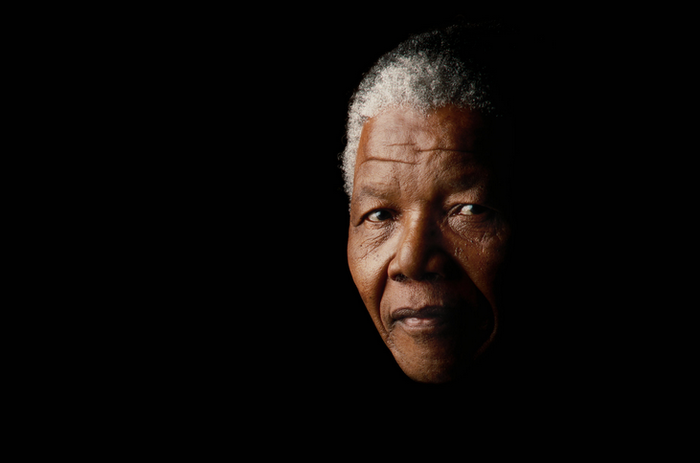 Click here to watch tributes and Mandela-related content as featured on Expresso Show in the past.